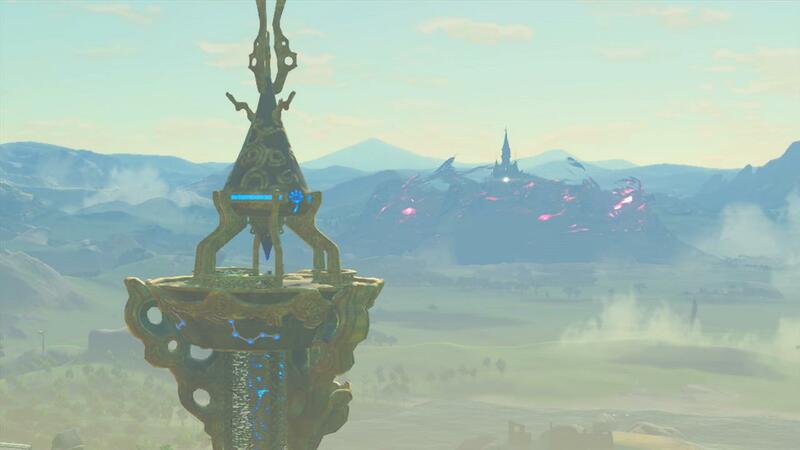 Speaking with IGN, producer Eiji Aonuma said that, after The Legend of Zelda: Breath of the Wild releases, the franchise could be going back to multiplayer in the next installment. 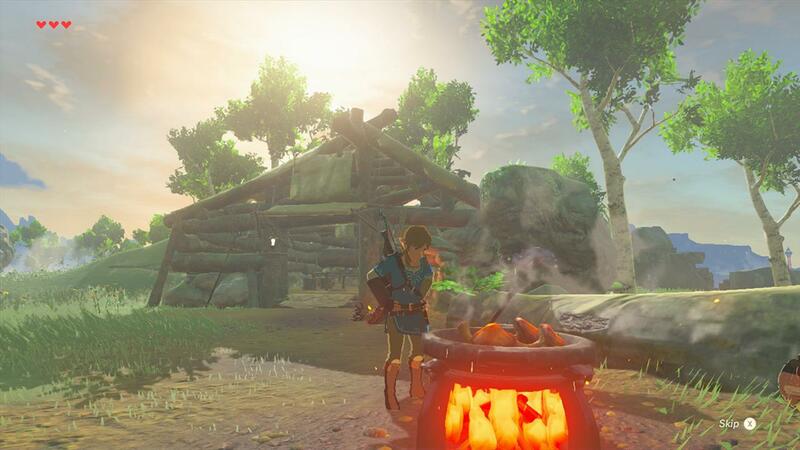 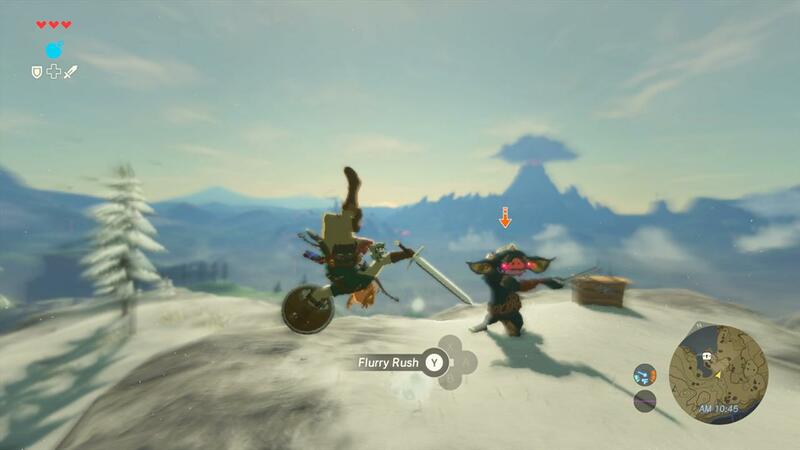 "I would like to take what I learned from Breath of the Wild and see if we can somehow fuse those learning points into another multiplayer Zelda," Aonuma said. 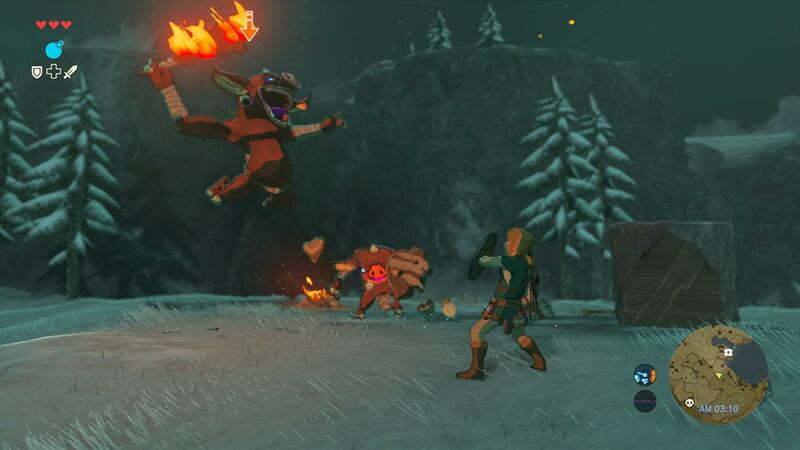 "For example, with Triforce Heroes, which followed a similar format of Four Swords, there was a multiplayer involved in that game." 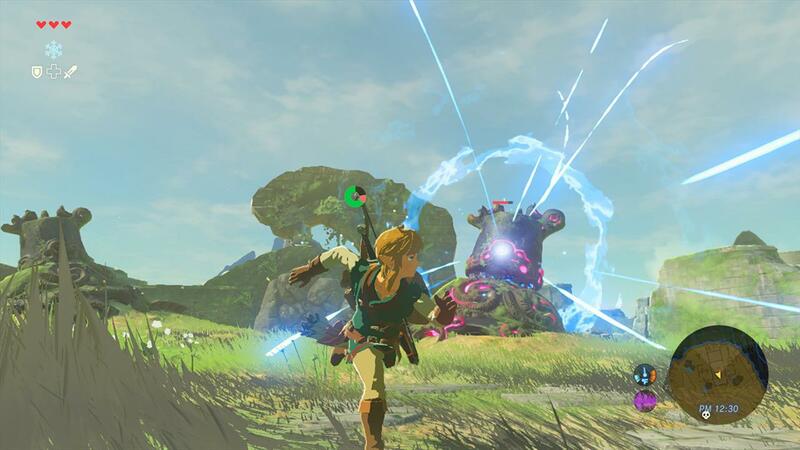 "That's definitely a possibility and we will continue to [experiment] throughout the Zelda franchise," he added. 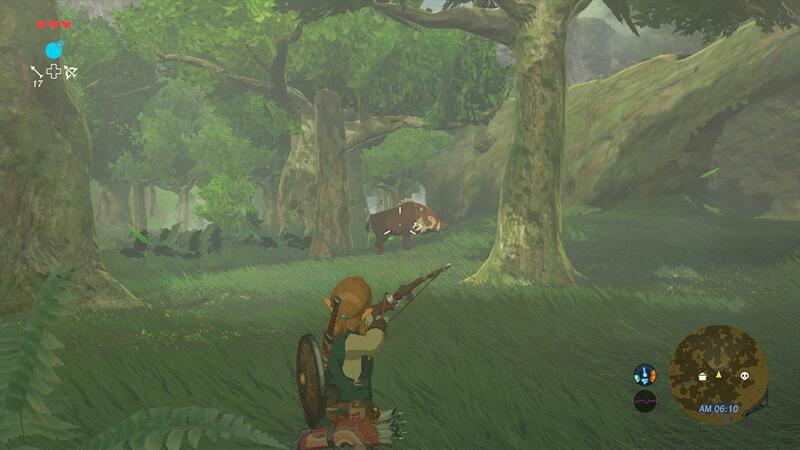 Breath of the Wild will focus exclusively on a single player experience. 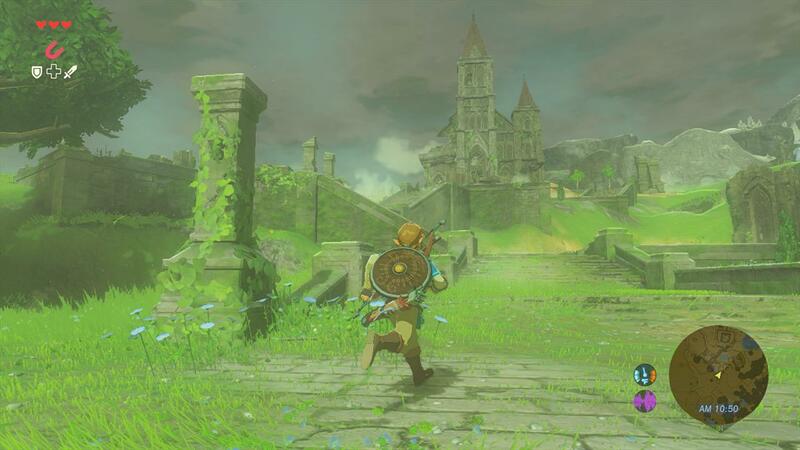 Aonuma also recently confirmed that the game will feature voice acting, although Link will remain silent throughout the game in order to preserve the relationship between the character and player. 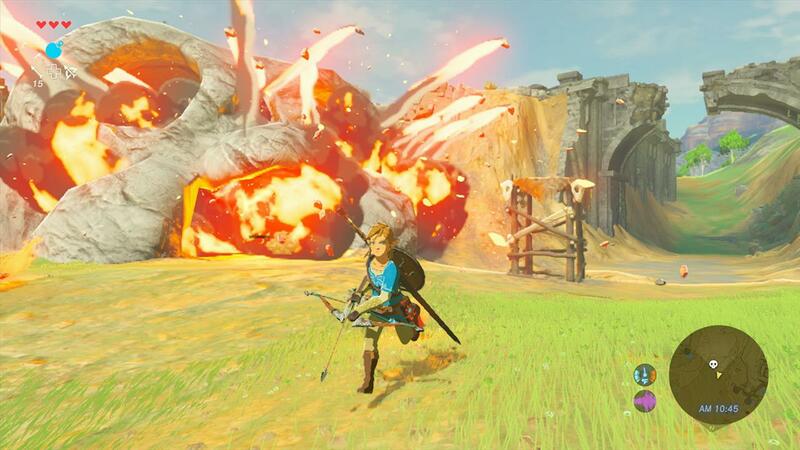 The Legend of Zelda: Breath of the Wild is set to be the largest game in Zelda's 20 year run, with Nintendo getting some assistance from Monolith Soft with the development process. 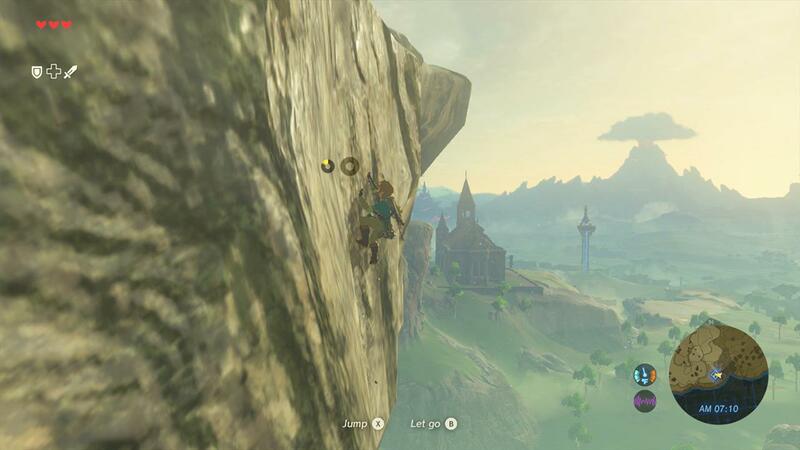 You can check out my hands-on impressions of Breath of the Wild from E3 2016 here.